healthcare Archives - SRV Network, Inc. 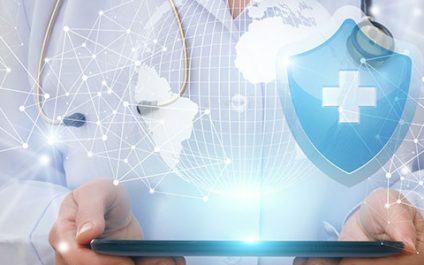 The healthcare industry is unique in that the biggest data security threat comes from insider breaches.The main reason for these unauthorized hacks is financial gain. So how can healthcare organizations protect themselves against insider threats? Read on. 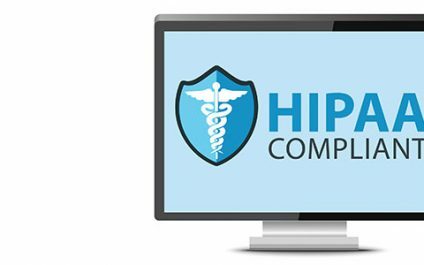 Before Social Media platforms like Facebook went live, HIPAA was established to protect the privacy of medical providers and their patients. 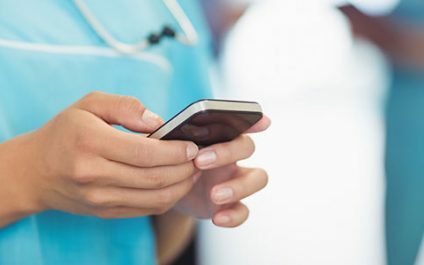 And although there are no specific rules for Social Media use, every healthcare organization must implement security protocols that adhere to privacy policies.